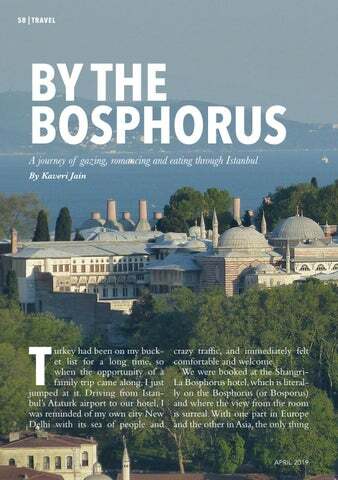 A journey of gazing, romancing and eating through Istanbul. 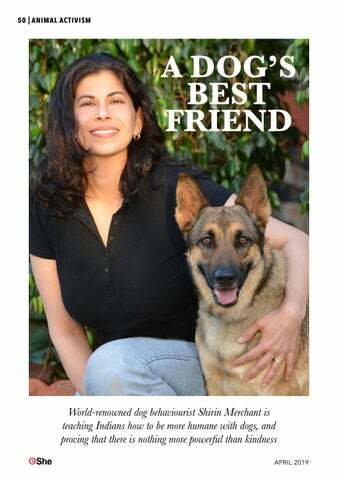 World-renowned dog behaviourist Shirin Merchant is teaching Indians how to be more humane with dogs, and proving that there is nothing more powerful than kindness. 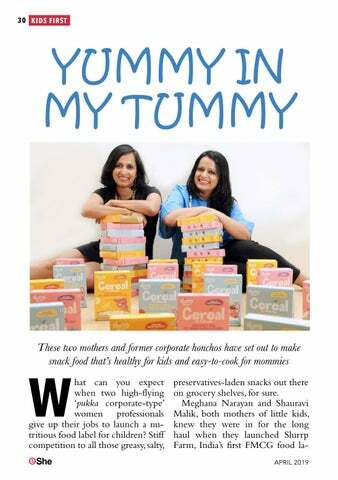 These two mothers and former corporate honchos have set out to make snack food that’s healthy for kids and easy-to-cook for mommies. 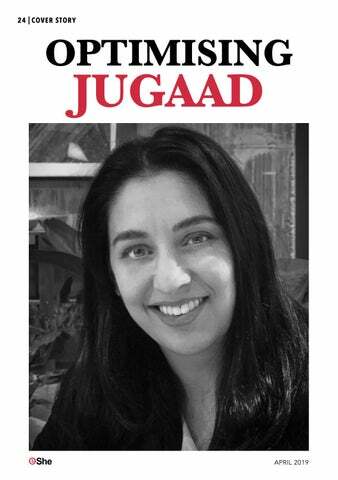 Author Simone Ahuja has revolutionised the idea of ‘jugaad’ and given it a swish new makeover – her research on frugal innovation and creative improvisation helps large organisations optimise output. 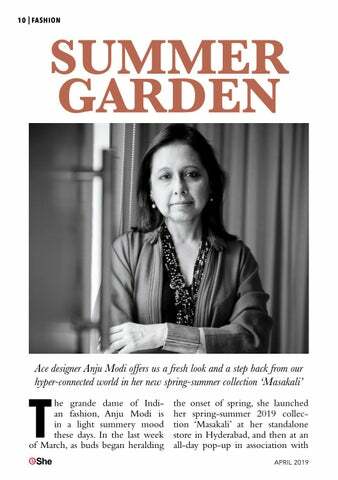 Ace designer Anju Modi offers us a fresh look and a step back from our hyper-connected world in her new spring-summer collection ‘Masakali’. 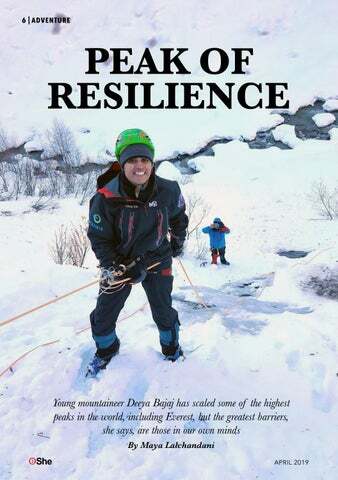 Young mountaineer Deeya Bajaj has scaled some of the highest peaks in the world, including Everest, but the greatest barriers, she says, are those in our own minds.